Playgrounds in residential areas and at schools are used very intensively; especially those playgrounds with challenging climbing equipment for children. Natural grass usually does not survive rough playground activities and requires a large amount of maintenance. Artificial turf is the solution! It is an excellent alternative for natural grass and children will enjoy playing in a safe environment created especially for them. 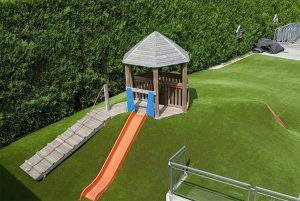 Artificial turf is an ideal solution for playgrounds as kids can play outside all year round. It is very strong and can be used for many purposes so have a look at our examples of play areas. 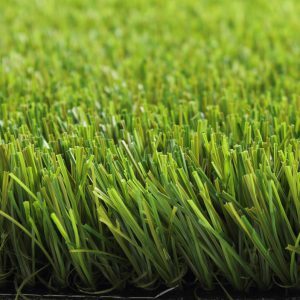 When natural grass is used intensively, it gets damaged and what once was a nice green field becomes a hard and dry or muddy and wet patch of earth. This is not really appealing for children to play on and usually means their games move on to more dangerous areas in public spaces. Fortunately, there is an alternative available: artificial lawn. It is low in maintenance and long-lasting. 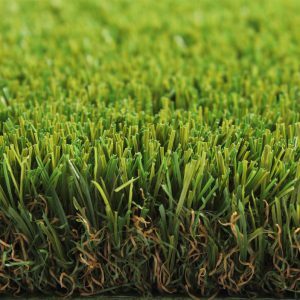 Royal Grass® produces various types of artificial turf designed for playgrounds and playing fields. All types are easy to maintain, saving you time and money. A playground has to endure much more than a regular lawn with continuous trampling would taking its toll on the lifespan of the surface. Naturally, we have taken this into account when creating our artificial turf for playgrounds. Royal Grass® offers various products that will meet your requirements, whether you need grass for public spaces where kids can play some football, for outdoor areas of child day care centres or for use underneath swings and slides, Royal Grass® has the right product for you! Looks like natural grass, but is in a better condition. There will be no holes and no mud, the grass dries fast and it is always green. A safe all-weather playground for summer and winter. Minimum maintenance. No need for mowing, watering or fertilising. No problems with pollen allergies (e.g. hay fever). When choosing Royal Grass® for your playground you do not have to worry about safety. 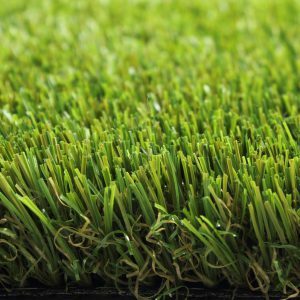 The artificial turf has been tested according to the strict European standards that also apply to children’s toys. Harmful rubber granules are never used by Royal Grass®.